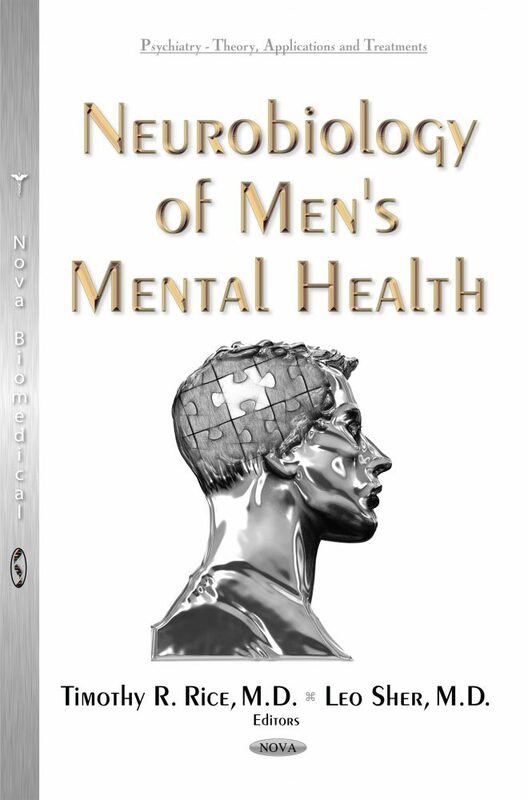 This book offers a developmental neuroendocrinologically-oriented perspective in the area of specialized psychiatric care for men termed “Men’s Mental Health.” This book collates the contributions of over 40 authors in the field of men’s mental health throughout 24 chapters in an attempt to overview the emerging developments in this field. Developmental neurobiology serves as the central organizational factor for this four-sectioned book. In the first section, the developmental neurobiological perspective is introduced and considerations specific to men’s mental health in infants, toddlers, children, and adolescents are discussed. In the second section, the relevance of men’s mental health to informed suicide and homicide prevention among men are presented. The third section reviews major mental illness in men, while the last section provides an overview of the intersection of men’s mental health with general medical conditions and the future directions for the field. This collection gathers the latest writings from authors around the world in this field and will be of value for clinicians and researchers interested in an increasingly-popular approach to providing neurobiologically-tailored care for men. 4. Neurobiological Basis of Attention Deficit Hyperactivity Disorder (ADHD). Are Males Different?